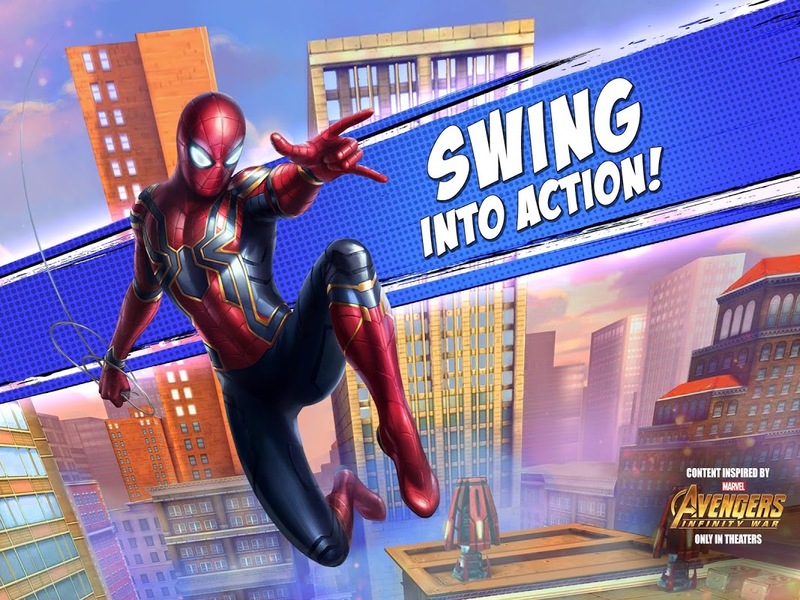  Run, swing & fight as Spider-Man in an episodic story & battle the Sinister Six! 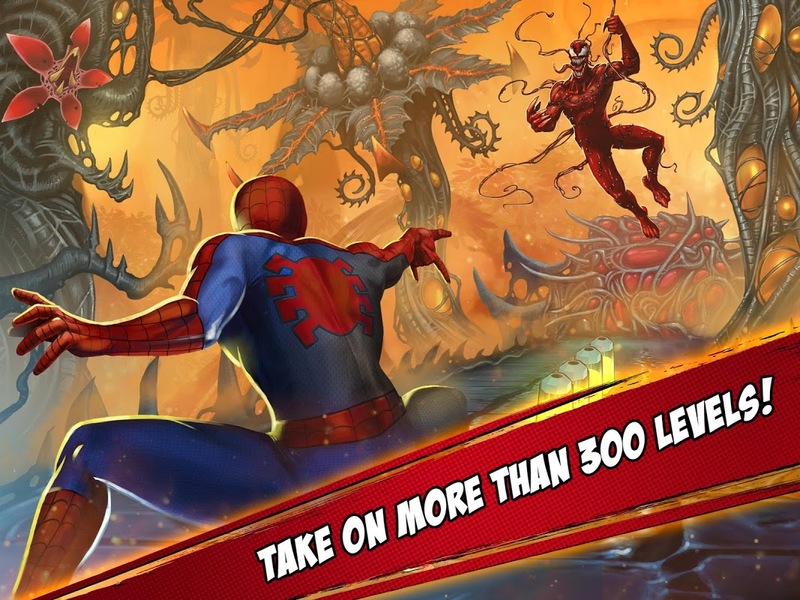  Is MARVEL Spider-Man Unlimited yours? Claim it!